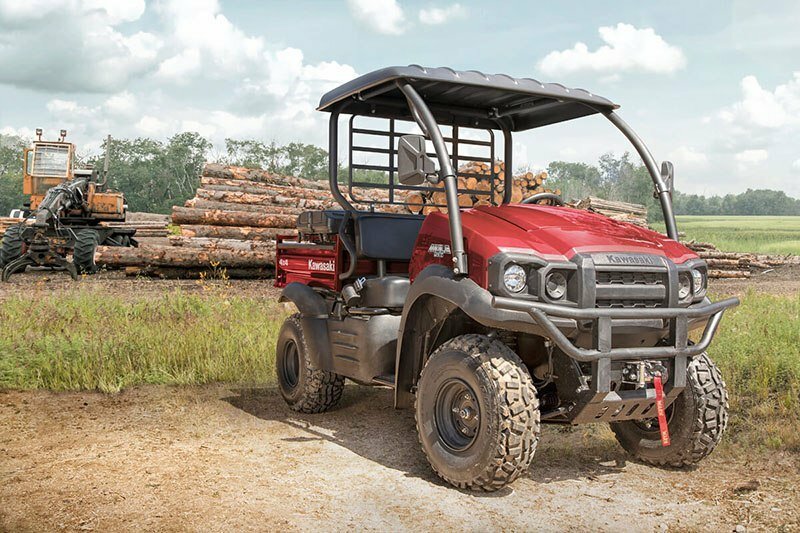 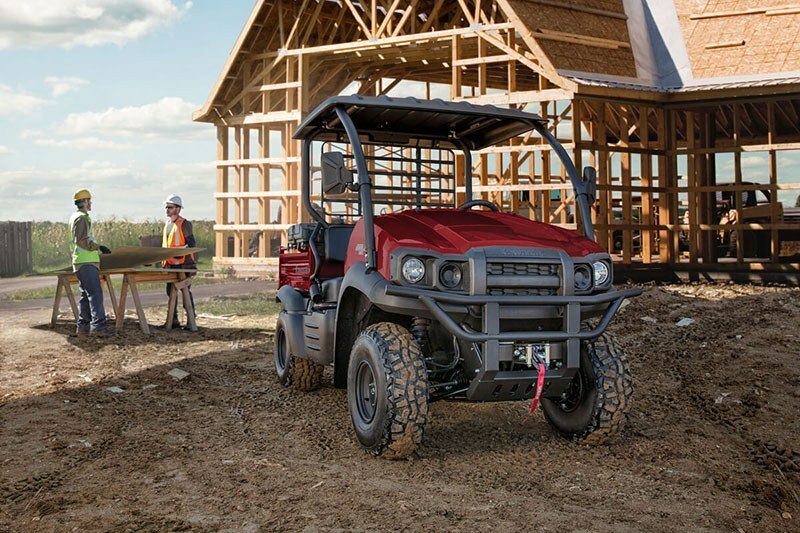 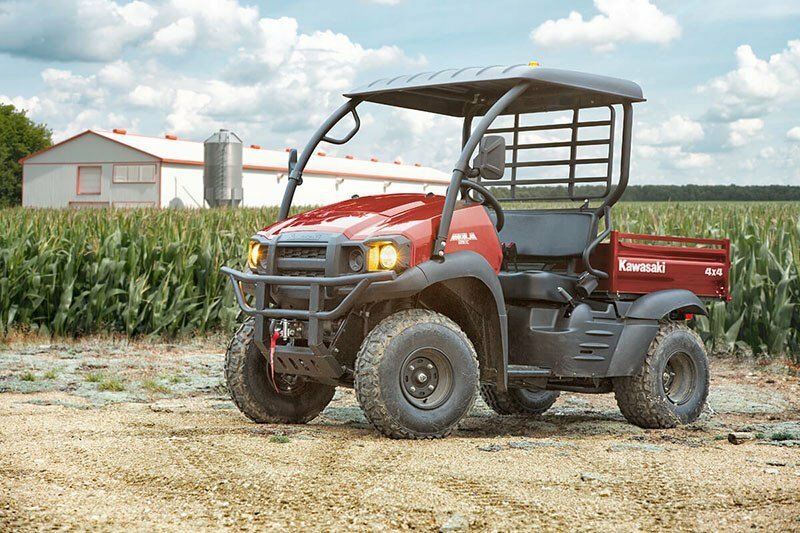 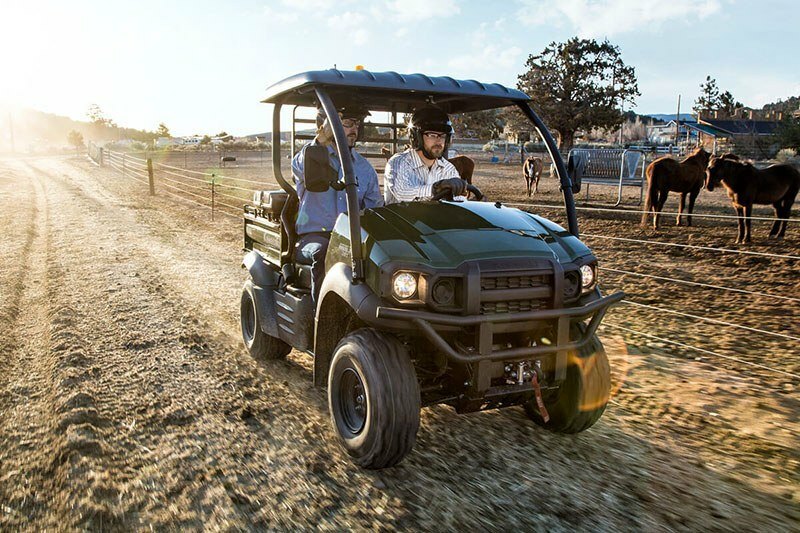 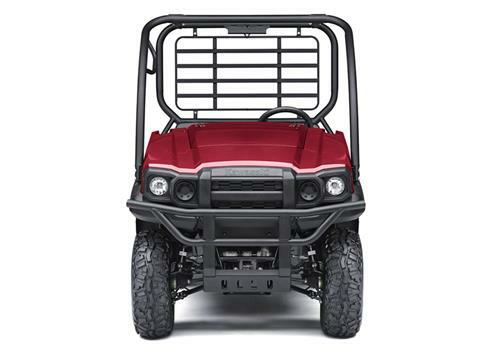 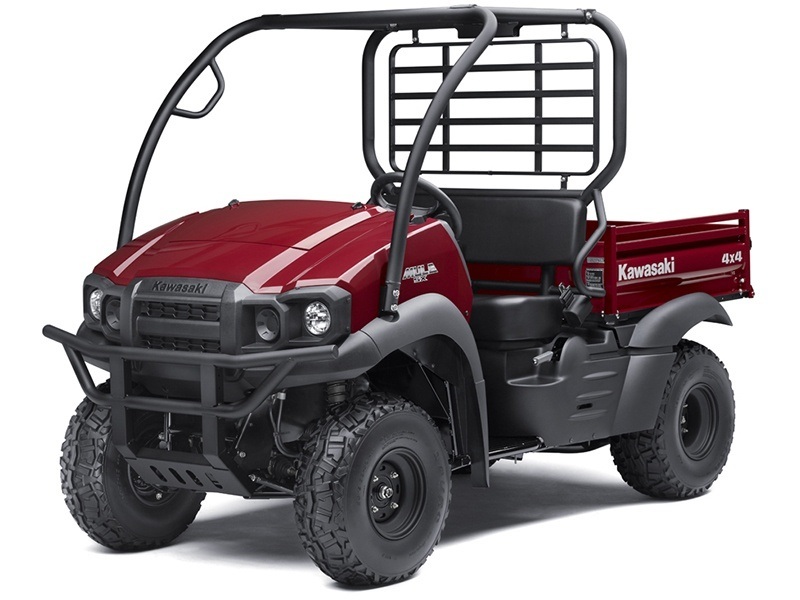 NOW FEATURING FUEL INJECTION, THE MULE SX™ 4X4 FI IS A VALUE-PACKED SIDE X SIDE THAT’S CAPABLE, VERSATILE AND BUILT TO LAST. EASY TRANSPORT COMES WITH THE ABILITY TO FIT IN THE BED OF A FULL-SIZE PICKUP TRUCK. 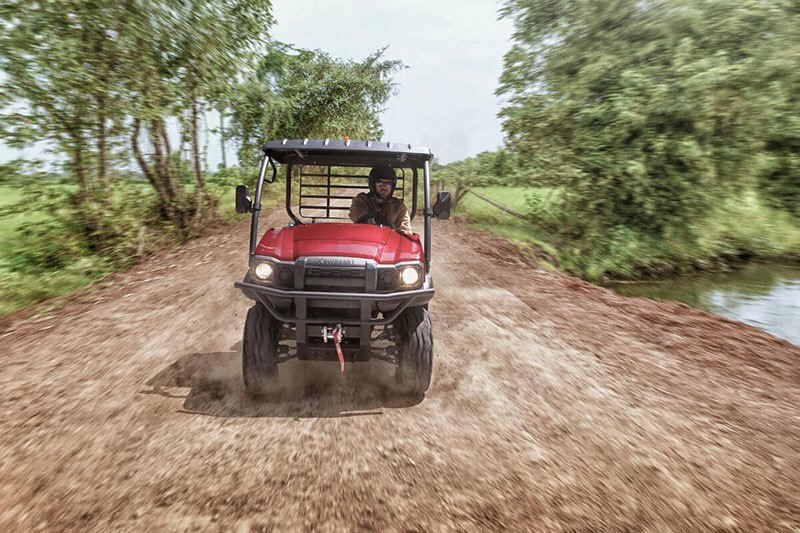 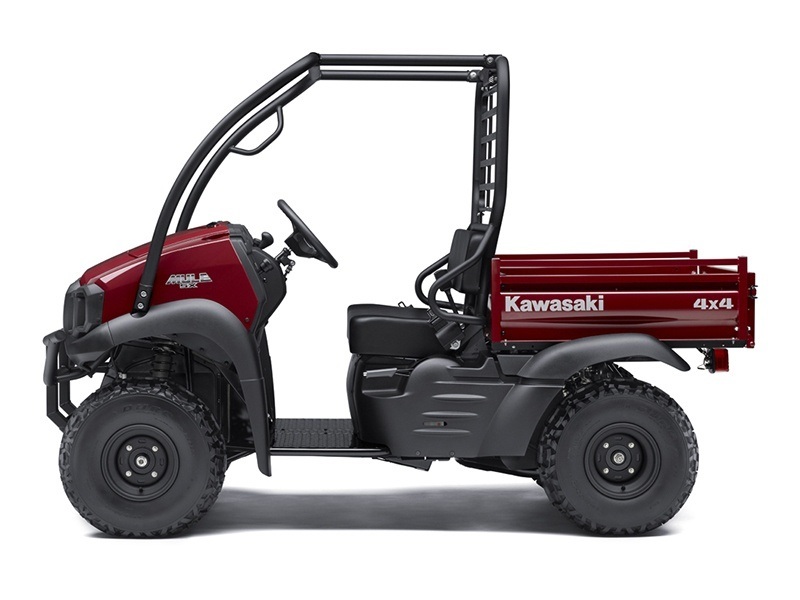 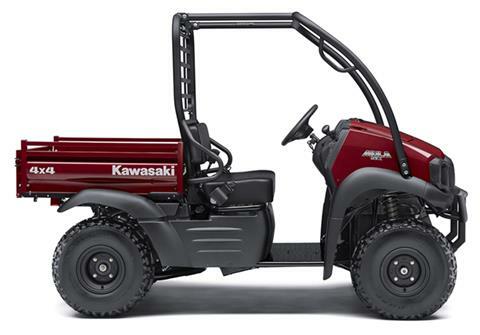 Selectable 2WD/4WD with dual-mode rear differential.